Wow. Amazing post by LisaMun Aronowicz again. 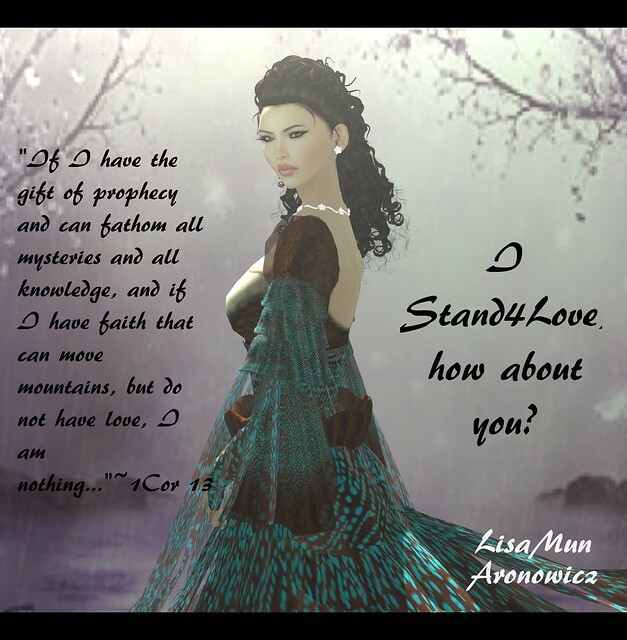 Honored to have our free Pride gift eyes be mentioned in a post where she shares her Stand4Love image. The love people show for this important cause, and other people, is just so moving. Thank you Lisa.